Q: I already have an ERT badge that is no more than three years old. How do I sign up for deployment? Click Here to register your individual or small group. Q: I had an ERT badge, but it is more than three years old. How do I recertify? Take our online ERT recertification process. Q: I'd like updates on Hurricane Harvey. Where can I find those? Visit our Hurricane Harvey page for the latest news, information, and immediate need. 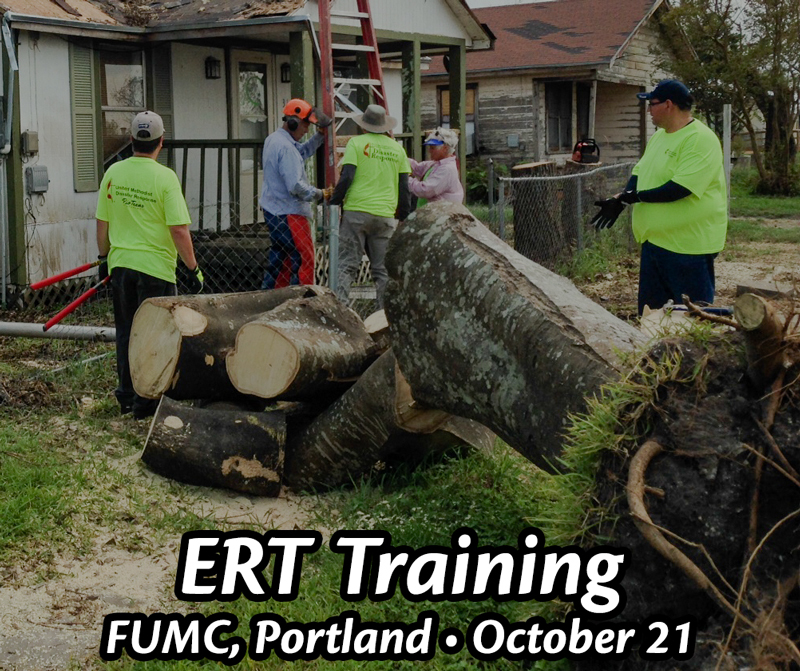 Q: I can't attend an ERT Training. Is there any way I can help with Hurricane Harvey relief efforts?